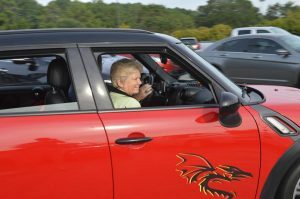 We are a group of MINI Cooper owners and enthusiasts from the Southern Appalachians of North Carolina, South Carolina, Tennessee, Virginia and Georgia who enjoy driving our little cars on the twisties and relish the comradery of our MINI friends. We are open to anyone with a MINI addiction, preferably uncured. We welcome members of other clubs nationwide. Many AMM members are also members of multiple other clubs. We organized in 2015 as a non-profit cooperating group of friends. We have NO King, Managers or Presidents. Egos and Power Trips are not welcome. Our initial members are our directors that help to guide the group. 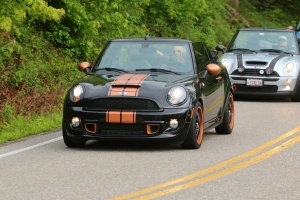 Our mission is to gather for social and motoring experiences throughout the Southern Appalachians. We have monthly dinner meetings, rallies, events and motoring trips at various places in our majestic mountains. 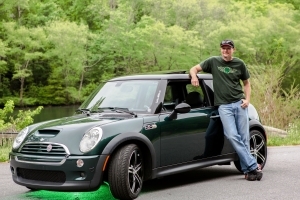 We believe the best way to achieve this goal is to help our members and friends organize and participate in road trips, tours, get-togethers and other activities with a little or a lot of MINI Cooper involvement. 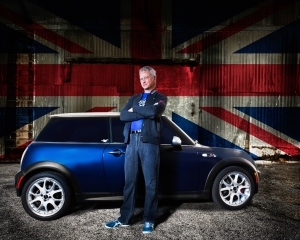 You love the MINI, old or new, owner or just admirer. You love to drive, especially on those twisty roads! 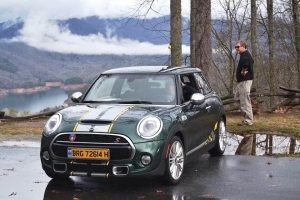 You will find a way to take the MINI somewhere, even if it means that something or someone does not go with you. You deliberately take the long way home just to drive that hairpin. You yearn to see how fast you can take that corner. You wave at other MINIs on the road. If you’ve never heard the phase “MINI is the only car that comes with friends”, then you’ll be a believer after your first AMM event. We invite you to join us at one of our many upcoming events. Membership is FREE, so hopefully we’ll see you in a few miles.